A $4.9 bln fine for missold mortgages is less than feared and means the lender has 4 bln pounds in surplus capital. The UK’s 71 pct stake means it gains most from renewed dividends and greater chances of a share sale. It’s a small present ahead of President Trump’s July visit. Royal Bank of Scotland has agreed in principle to pay a civil monetary cash penalty of $4.9 billion to the U.S. Department of Justice to resolve an investigation into allegedly missold mortgage-backed securities between 2005-2007, the British state-owned bank said on May 10 in a statement. RBS said that $3.46 billion of the proposed civil settlement would be covered by existing provisions and the bank would take an additional $1.44 billion charge in the second quarter to cover the balance. 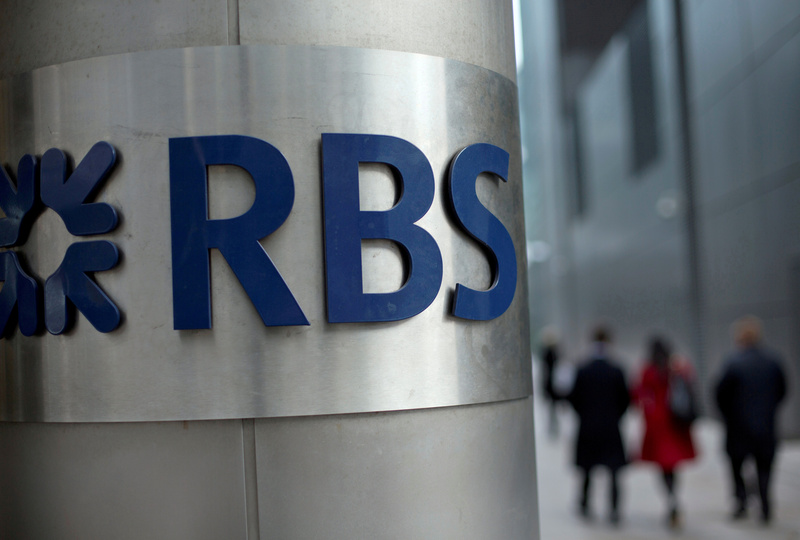 The lender added that the settlement would result in a 50 basis point reduction in RBS’s common equity Tier 1 capital ratio to 15.1 percent on a pro-forma basis. As of 0840 GMT on May 10, RBS shares were trading at 288 pence, up 4.4 percent.